Please contact us for any questions. If via e-mail please reference horse name. Thank you. 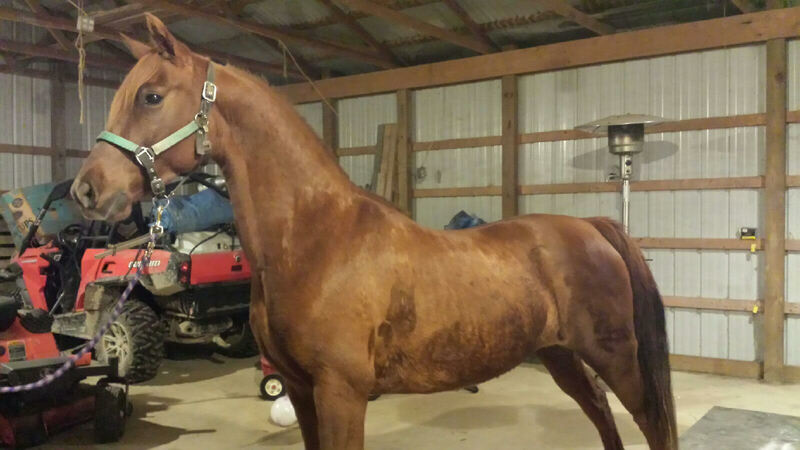 Spice is a 2008 chestnut Morgan mare with exceptional style and personality. She is broke to ride and drive and has been shown in hand. She also has a motor when you want to go and has been used to go on trail rides around the farm with no issues. Spice would be an asset to any breeding program with her 4 corner trot. 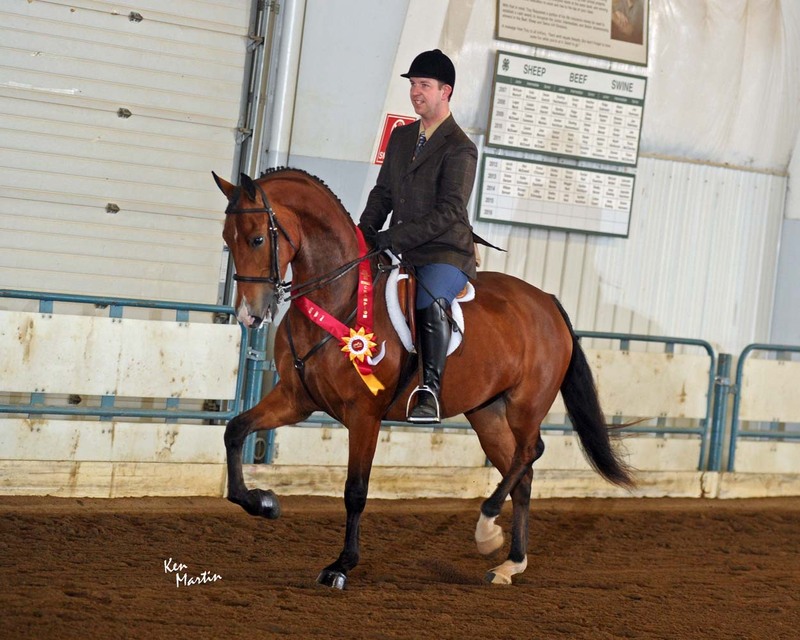 “Major” is a 2010 bay gelding. This hunter is gorgeous to look at and an exceptional mover. 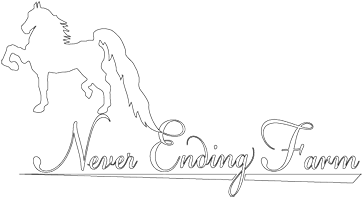 © 2014 Never Ending Farm. All Rights Reserved.